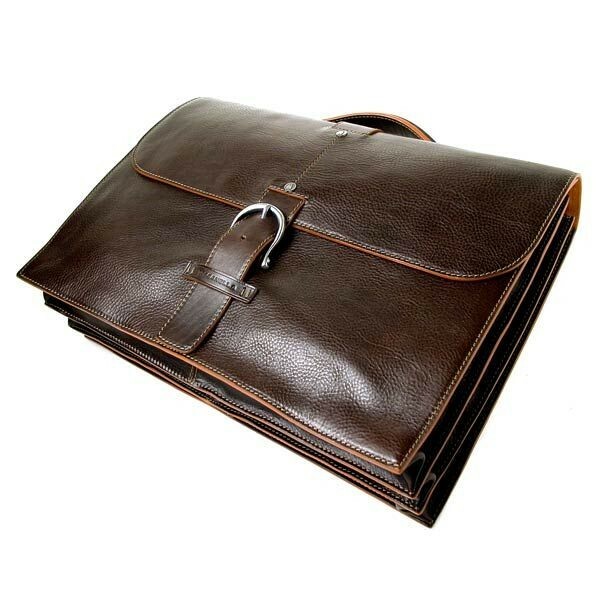 An exceptional briefcase, with traditional functionality and modern distinction. The attractive exterior holds a trio of large individual compartments for perfect organization. 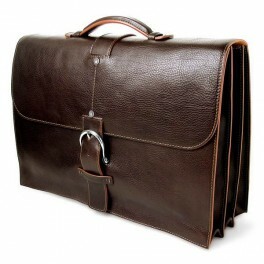 Impeccable Italian craftsmanship with rustic touches and a relaxed yet very sophisticated look. Raw leather inside lining. last for life men's briefcase bag.